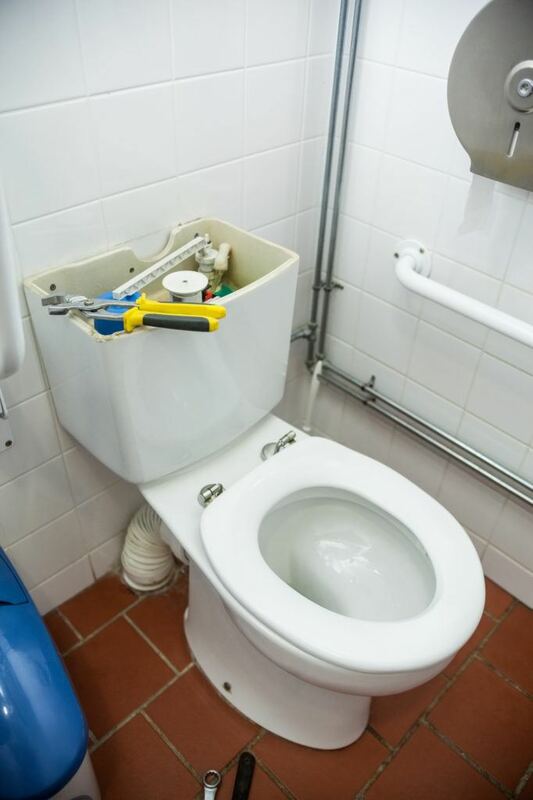 At Orange County Plumbing Heating & Air Conditioning we deal with all kinds of toilet plumbing issues from new toilet installations to repairing leaking toilets. A toilet that is clogged and stopped flushing is one of the most annoying and disgusting experiences a homeowner can ever face. If there is a blockage in the trap or further down the drainpipe/the sewer line, you will be forced to plunge your toilet regularly. That’s the first indication of the possible problem with you toilet. Our team has been in plumbing business for over 50 years, helping people throughout Orange County with their plumbing issues. Sink repairs and shower installations also fall into the area of our expertise. To find out more about our services, visit our website and find answers to all your questions. No matter what plumbing issues you may experience, our company has an excellent reputation in dealing with them, including toilet repair, replacement and installation. Do not look any further, you won’t find a better partner for plumbing services. We want to make your home a beautiful and welcoming place!